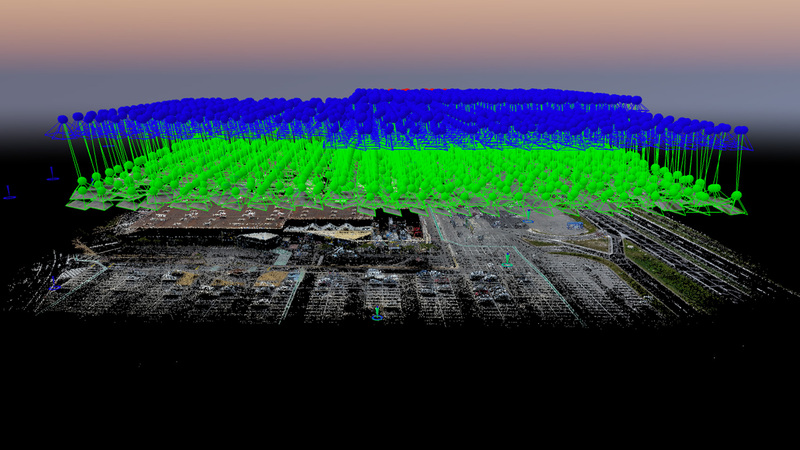 Supplement your traditional topographic surveys with drone-based aerial photogrammetry. Our methodology for capturing and processing HD drone images enables us to model large buildings, infrastructure or whole districts. 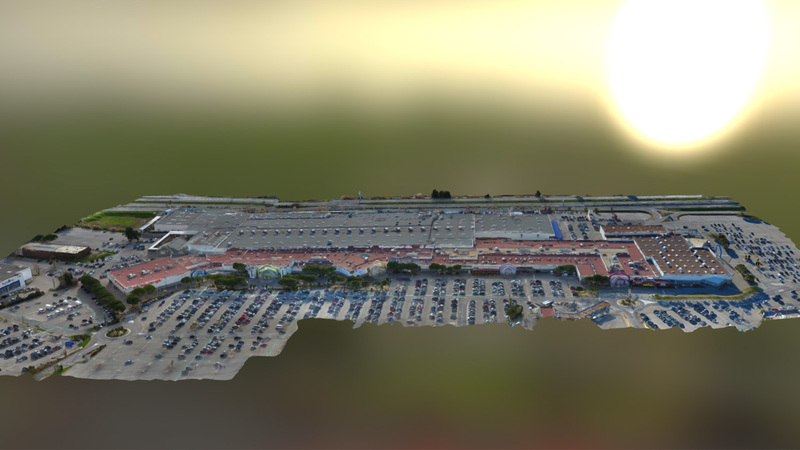 The texture of the drones’ digital HD photos is compatible with Pix4D, the software we use to obtain a 3D point cloud.This provides a 3D model incorporating precise edges, surfaces and volumes. No need for a site visit. 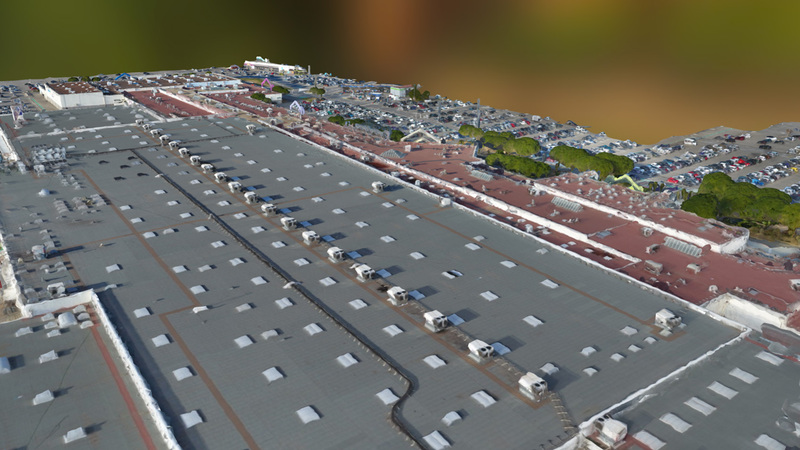 The 3D model can be integrated into your software. IIt can be geotagged and shared with the stakeholders of a project.